Find a Job or Internship! According to the National Association of Colleges and Employers, Career Readiness is defined as "the attainment and demonstration of requisite competencies that broadly prepare college graduates for a successful transition into the workplace". 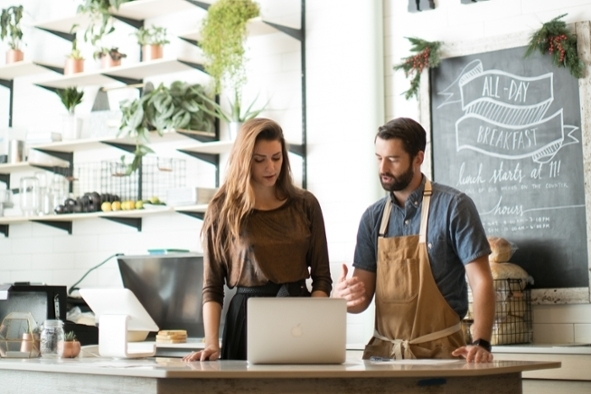 Log into Handshake to begin your internship or job search! 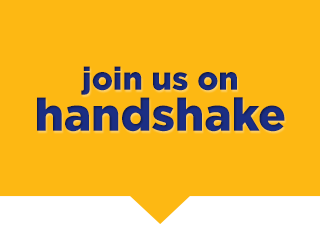 Through Handshake, you may upload your resume, apply directly for jobs and internships, view job search resources, make an appointment to speak to someone in our center, and more!